The Danish government may have moved to crack down on invasive animals as of late, but actually home-grown rats are causing a boat-load of damage and draining municipal treasuries. The unwanted rodents have become such a massive problem in recent years that a number of municipalities have experienced a significant spike in rat reports. 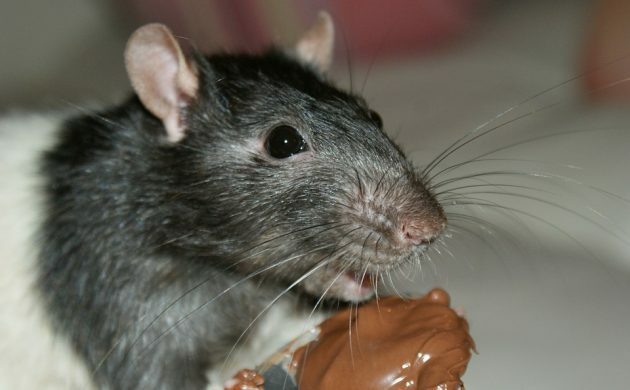 “There haven’t really been any hard winters to kill those rats running about in the nature, so they can reproduce a lot more than we’ve previously seen,” Claus Schultz, the technical head of pest control firm Rentokil, told DR Nyheder. Another reason for the rat explosion is the penchant in Denmark for leaving out seeds and oats for the birds over winter. Since 2013, Copenhagen Municipality has seen a 41 percent increase in rat reports, compared to a 45 percent increase in Esbjerg. In Odense, the increase was lower at 29 percent, but in Aarhus there was a spike of 90 percent. But nobody has had it worse than Stevns Municipality, which has endured a whopping 200 percent increase in the number of reported rat sightings over the past four years. The issue has become so dire that the government has got involved, approving a new action plan late last year to fight the growing rat infestations. One of the points of the new action plan is that municipalities are now duty-bound to act on rat reports, both during and outside standard municipal opening hours.